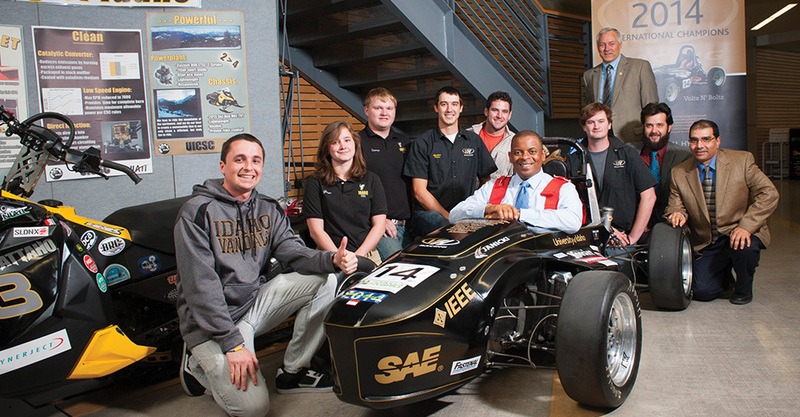 The University of Idaho is a leading public research university and offers countless engaged learning experiences for great career preparation. UI offers international students a range of services to assist with adjusting to life in a new country, meeting local students and succeeding their studies. Nearly 90 percent of UI students say that by graduation they already have a job or plan to go to graduate school, according to the university’s 2016 Outcomes Survey. I encourage you to explore the possibility of joining us for an upcoming academic year. 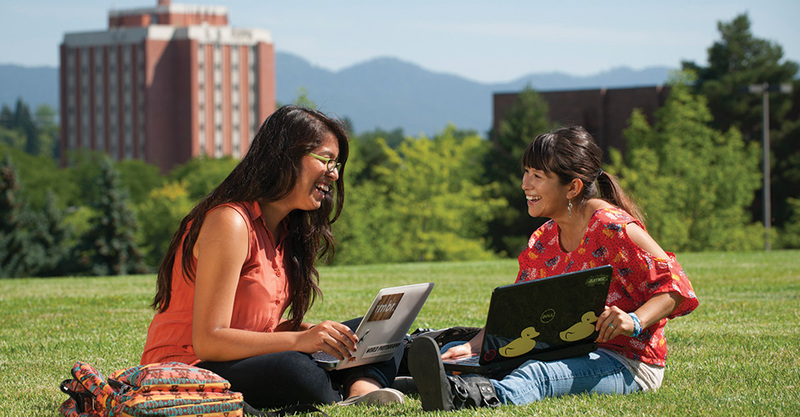 We are excited to share our beautiful campus, outstanding faculty and friendly community with you! 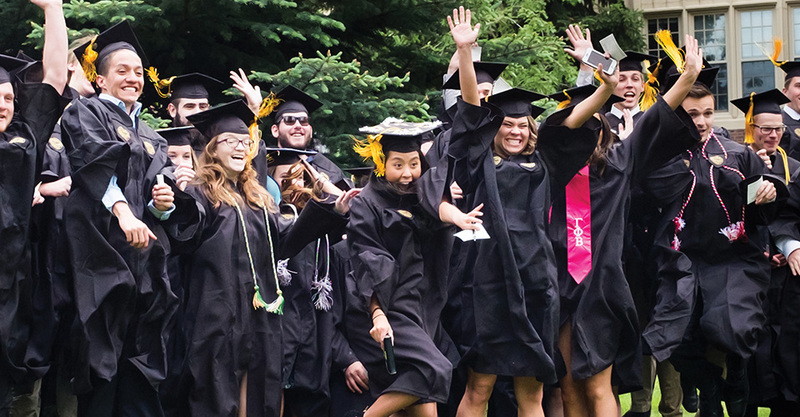 Why choose the University of Idaho?